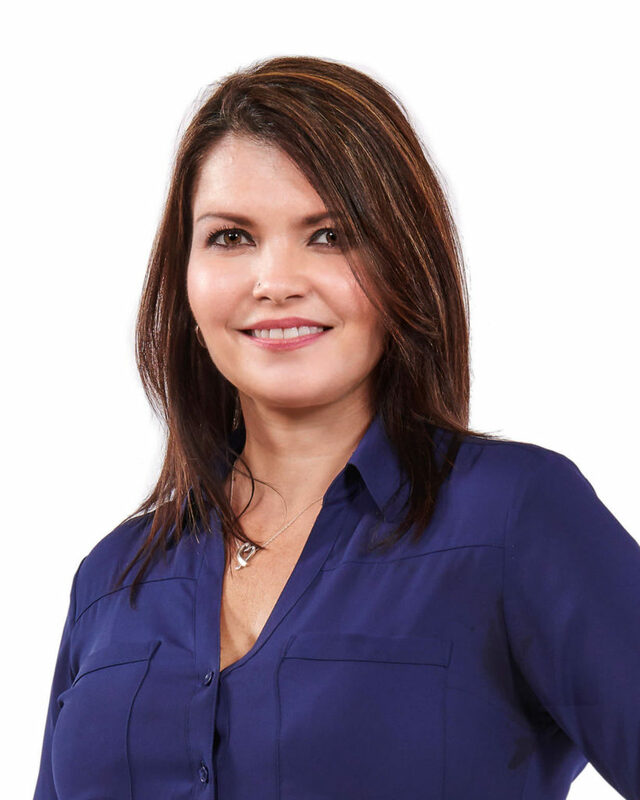 Elizabeth Lozano brings exponential value to the Diamante Custom Homes side of Warranty Compliance. She has been in the construction world for more than four years now and is also OSHA certified. Her daily responsibilities call to action for each homeowner seeking any warranty issues on their home. While working with the top trades in the area she makes sure to only use the best of the best for a craftsman finished product. Elizabeth also keeps the Construction Superintendents organized as they work hard to complete each project. She makes that special bond with our homeowners making sure that they live in a happy and safe home.